Motueka Pilsner will be available this week in Ontario, Québec and Manitoba at Beau’s 300+ feBREWary partners – to see a full list, visit beaus.ca/feBREWary. 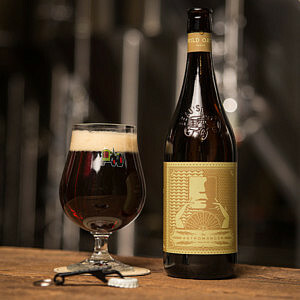 It is also available by the bottle beginning Feb. 7 at the Beau’s brewery in Vankleek Hill, while quantities last. Beau’s month-long feBREWary celebrations continue next week with the release of Dry Irish Stout, a toasty black ale with interwoven coffee and chocolate flavours.